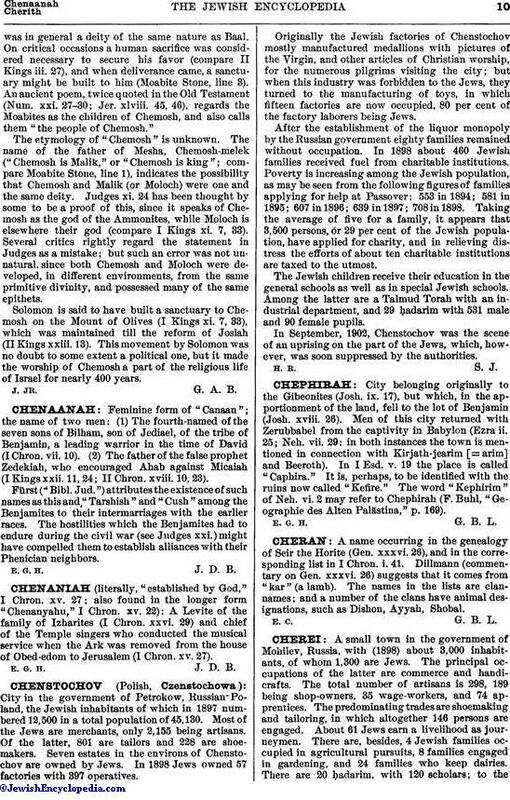 A Levite of the family of Izharites (I Chron. xxvi. 29) and chief of the Temple singers who conducted the musical service when the Ark was removed from the house of Obed-edom to Jerusalem (I Chron. xv. 27).